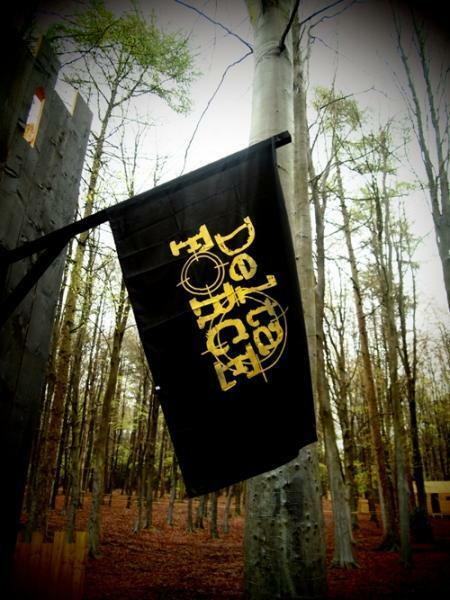 HRH Pengiran Muda Abdul Mateen, the son of the Sultan of Brunei, visited Delta Force Paintball in Cobham on 11th June 2012 and enjoyed an action-packed day with a group of his friends. The Prince, who is studying in the UK, has played with Delta Force a number of times in the past. Royal visits are always occasions of great excitement at Delta Force and this day was no exception. Delta Force would like to thank His Royal Highness for his patronage, good sportsmanship and generosity and we very much look forward to seeing him and his party again in the future.